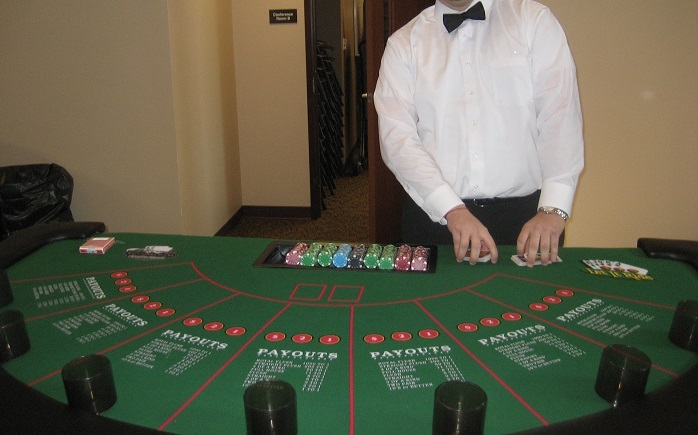 Why go to Vegas when we can bring Vegas to you! 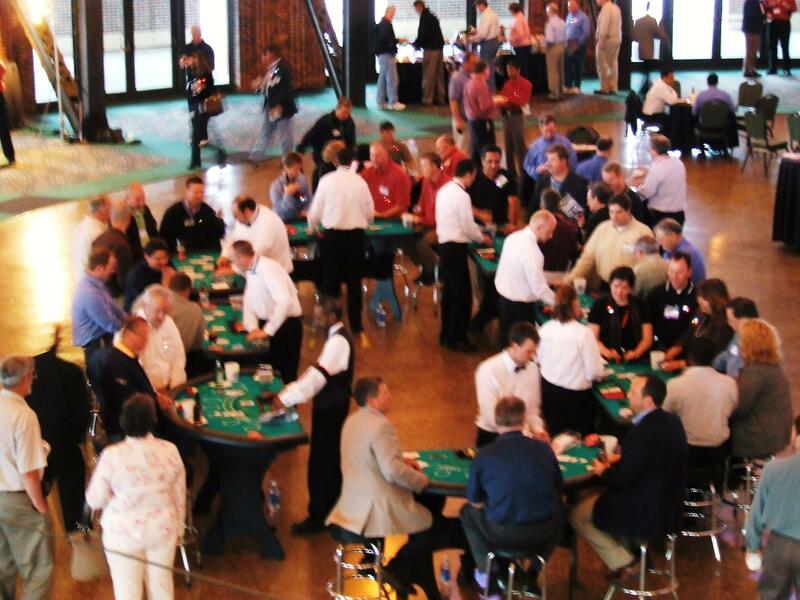 Michigan Casino & Poker Rentals is the Midwest’s premier all-inclusive casino event provider. 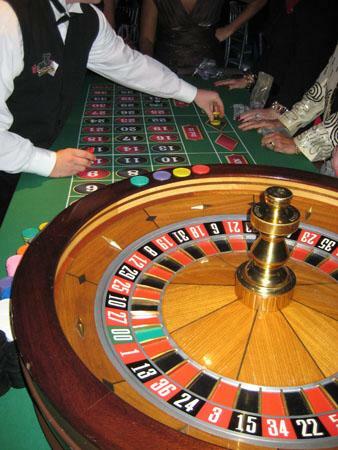 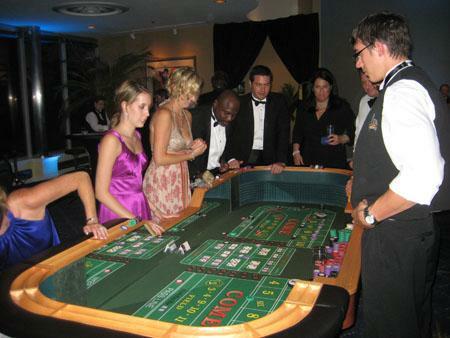 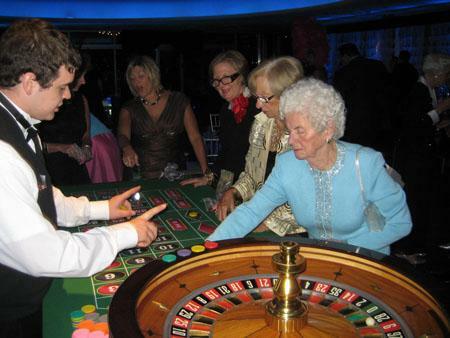 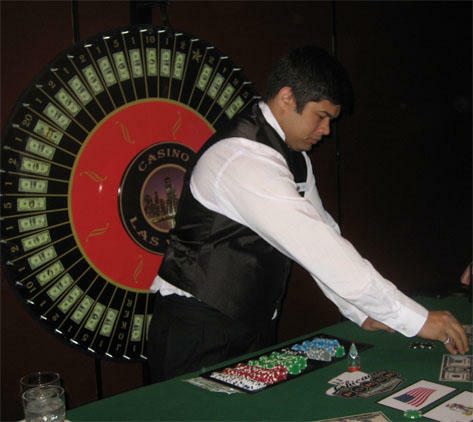 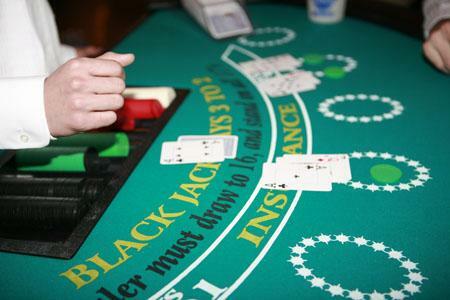 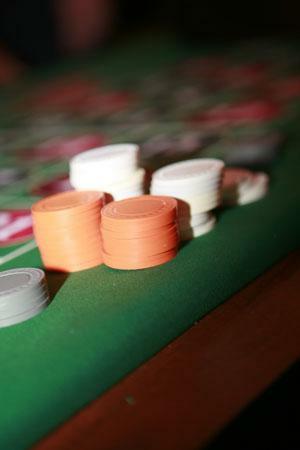 As a leader in casino rentals, we know how to make every aspect of your party exciting and memorable. 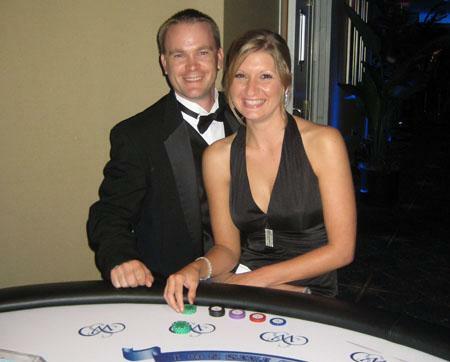 Our trained customer service representatives work with you step-by-step, giving you the best party you can imagine. 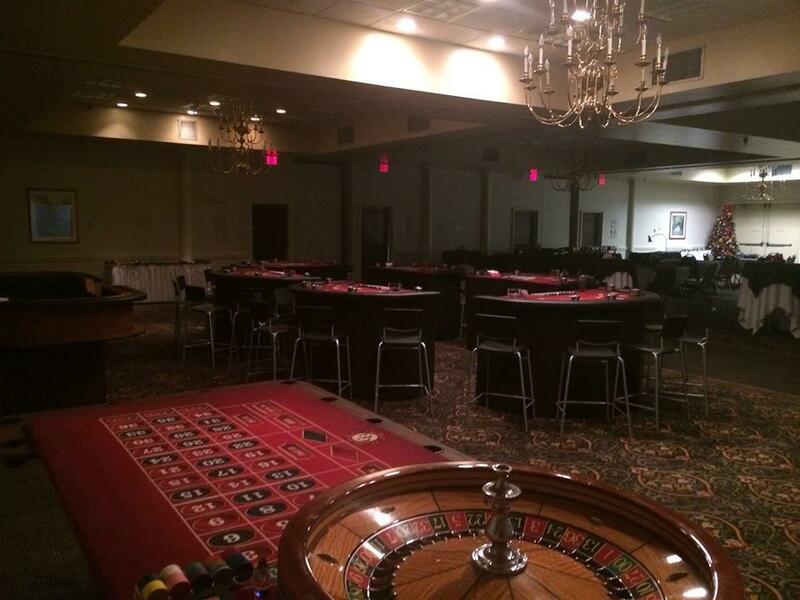 If you want to host a party your guests will never forget, Michigan Casino & Poker Rentals is the company for you! 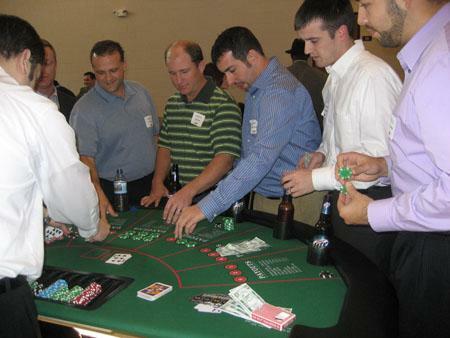 At Michigan Casino & Poker Rentals, we cater to any event. 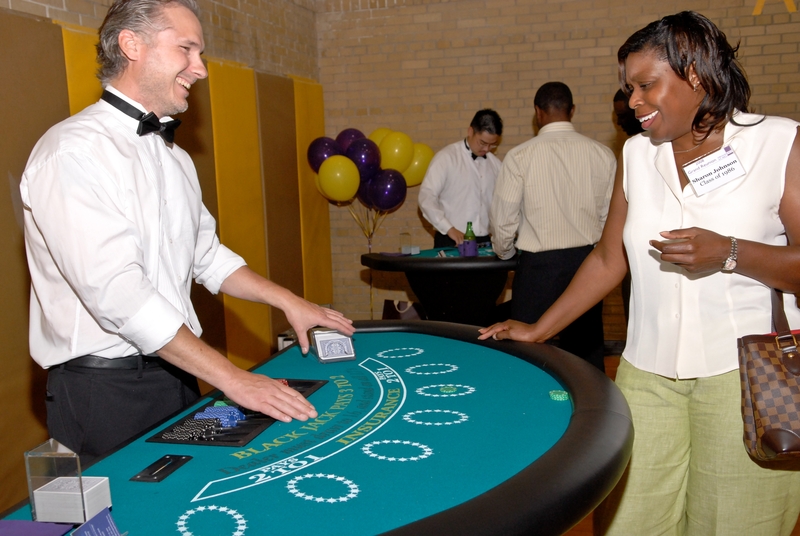 Whether you’re having a fundraiser, birthday party, corporate party, or just a small get together in your basement; we’ve got what you need to make your event an experience to remember. 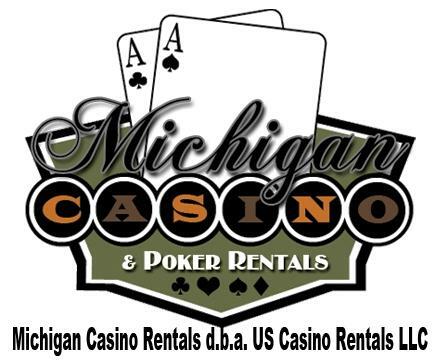 From Blackjack, Poker, and Craps, to Money Wheel, Pai Gow, Roulette, and more, Michigan Casino & Poker Rentals has it all.